At Gilbert Orthodontics we are dedicated to the care of all of our patients and their orthodontic needs. The members of our staff have been with the practice for over many years and are highly qualified. 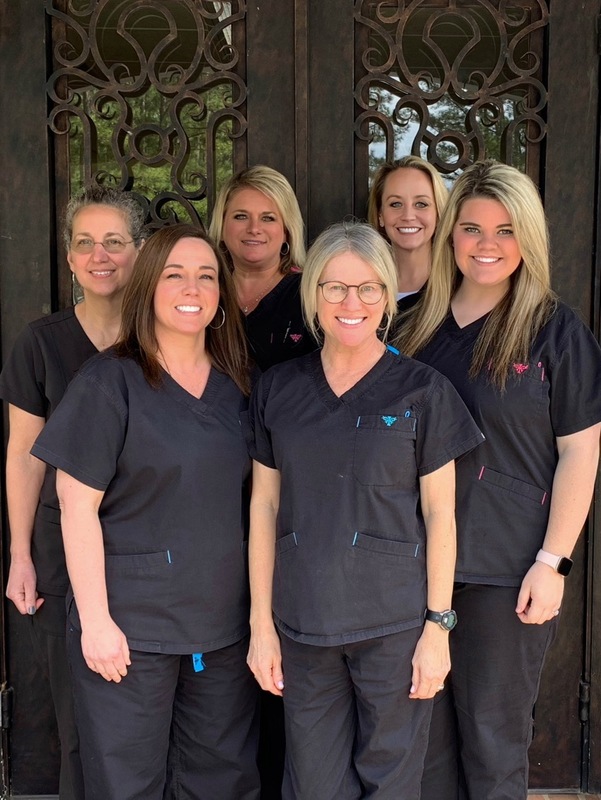 We work closely with Dr. Gilbert to ensure that your experience is personal, and that you receive the best care and support throughout your treatment.